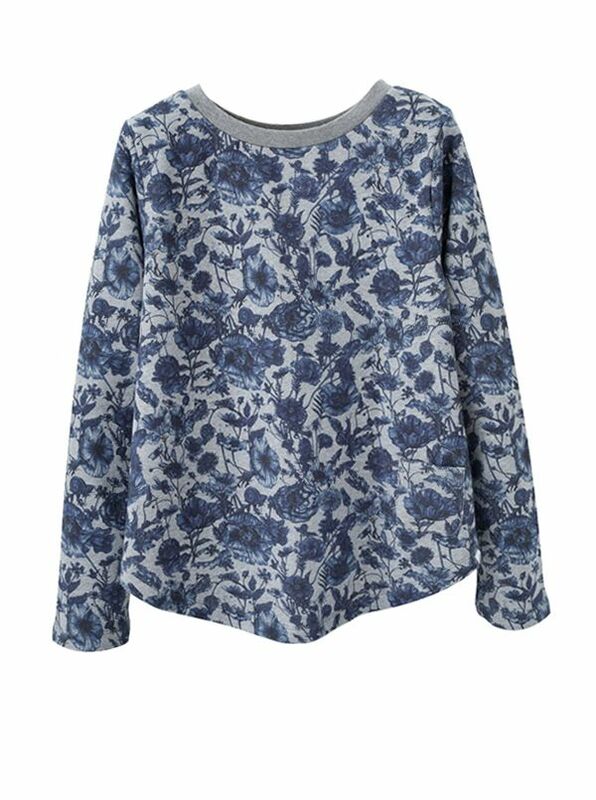 Derek Rose Floral Print Terry Pullover is comfort made chic. With back box pleat and pockets. Derek Rose Terry Leisure Wear for Women is 100% cotton loopback brushed terry that is exceptionally soft and long wearing. Pre-washed for a true fit and super soft touch, these garments are luxe staples, small pleasures at the gym, at home, out and about. Imported.